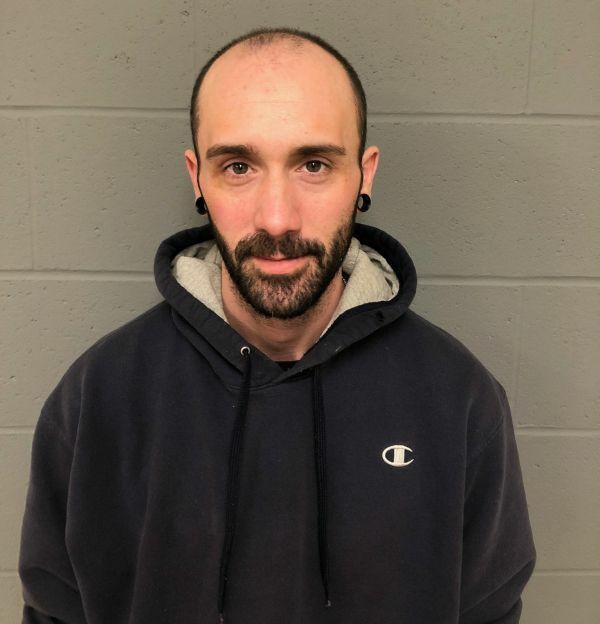 Cavendish VT – On 03/09/2019 at approximately 1625 hours, Vermont State Police arrested John J. Fernandes on the charges of burglary and grand larceny. The charges were the result of an investigation of a residential burglary in Cavendish in November of 2018. Fernandes will answer to the charge in Vermont Superior Court, Windsor Criminal Division on 03/11/2019.